Back on January 17th, OUYA announced a new contest called CREATE to motivate game developers to get their hands dirty and spend a little time (read: a lot) working on a some prototype games for the console. The entries are in, and there's a staggering 166 videos worth of alpha-esque gameplay for Kill Screen – who partnered with OUYA for this promotion – to sort through. Among those titles, you'll find platformers, dungeon crawlers, action RPGs, brawlers, shooters, word games, puzzles, and more, according to OUYA. That's quite the impressive list. So, how are the winners chosen, what do they win, and some other third thing? Phil Fish (of Fez) and Felicia Day (of The Guild, among other things) will be part of the "crack team of industry pros" who are going to help spearhead the task of sorting through all of the videos and selecting the best. 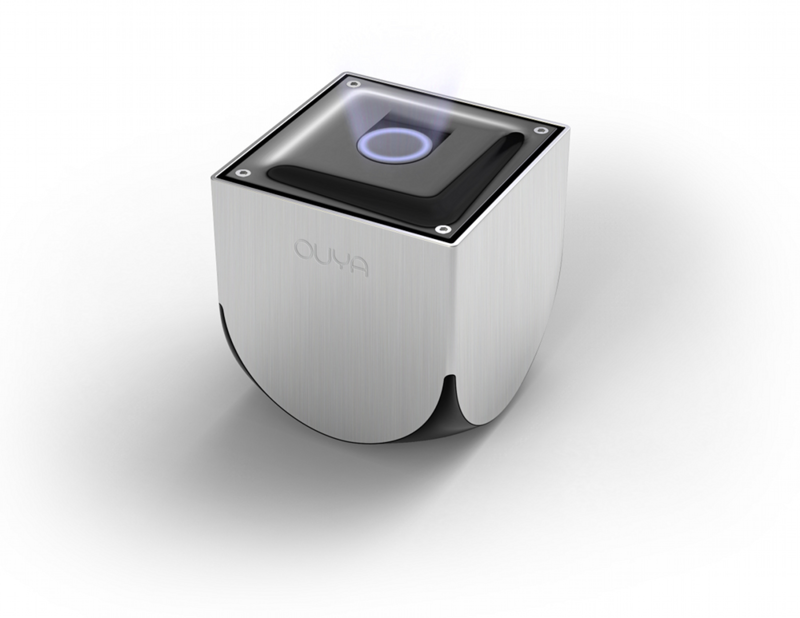 So far as winnings are concerned, OUYA hasn't really divulged that information just yet – only that there are $45,000 in prizes "contributed by some wonderful Ouya supporters." So, it's a surprise. And surprises are fun. Like games. Those are fun, too. It's like a pun or something. If you've nothing better to do on a Monday afternoon, evening, and/or night, you can watch every last one of the 166 entrants right here. If you find something that strikes your fancy, share it with friends, colleagues, co-workers, social networks, people you barely know but think may like games, people you don't know at all, and anyone else – that helps the devs get recognition and win prizes from the $45k mystery grab bag, too. That, in turns, helps their prototype game become a finalized reality. Can't lose there. [Update: Get It Now!] The Nexus 4 Has Popped Up On Best Buy's Website - Handsets On The Way?